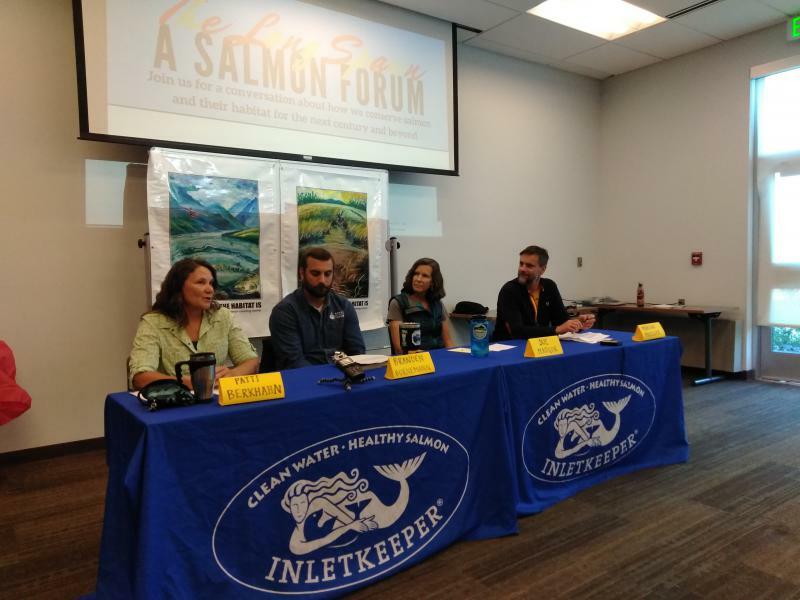 The Stand for Salmon Initiative had been challenged by the Lt. Governor for making resource decisions via the ballot, which the Alaska Constitution prohibits. The Alaska Supreme Court, in a decision with one partial dissent, sent the case back to Superior Court with orders that the Lt. Governor be directed to place it on the ballot with two retractions.